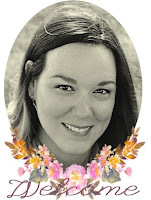 It's been a while (okay, a really long while) since I've stopped by to hi and shared with you. I've missed you! By now I'm sure everyone is caught up within the Holiday rush frantically finishing last minute details; I know I sure am! I'm anxiously awaiting the end of this week when I don't have to do any school runs for a couple weeks so I can take a deep breath and re-organize myself. 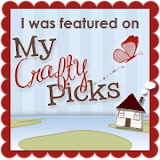 I've been working on quite a few gifts and cards making my blog posting to-do list a mile long. I'll do my best over the next few days to share them all with you! Today's post is a small tutorial. I'm sure everyone has a man on their Christmas list that just doesn't appreciate pretty bows and wrapping. My husband and brother-in-law definitely fit that bill for me so I gave their wrapping a little extra thought this year and came up with a unique wrapping idea! 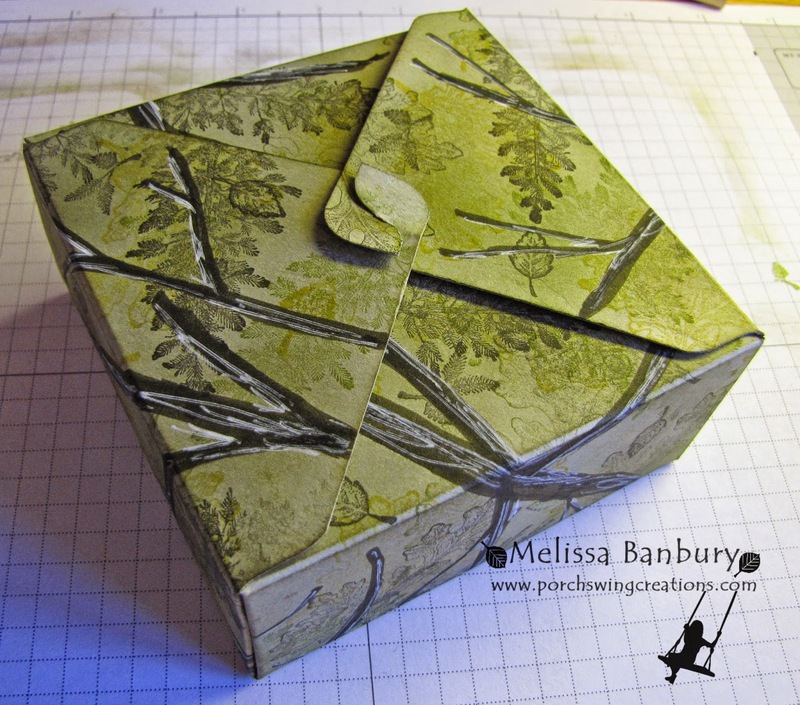 I punched out a box using the Gift Box Punch Board then stamped it using my camouflage technique. If you aren't familiar with this technique and would like to see a step by step tutorial, click HERE. After I assembled the box I thought it was still lacking a little something. I wanted to continue the camouflage them so a camo bow seemed the perfect solution. 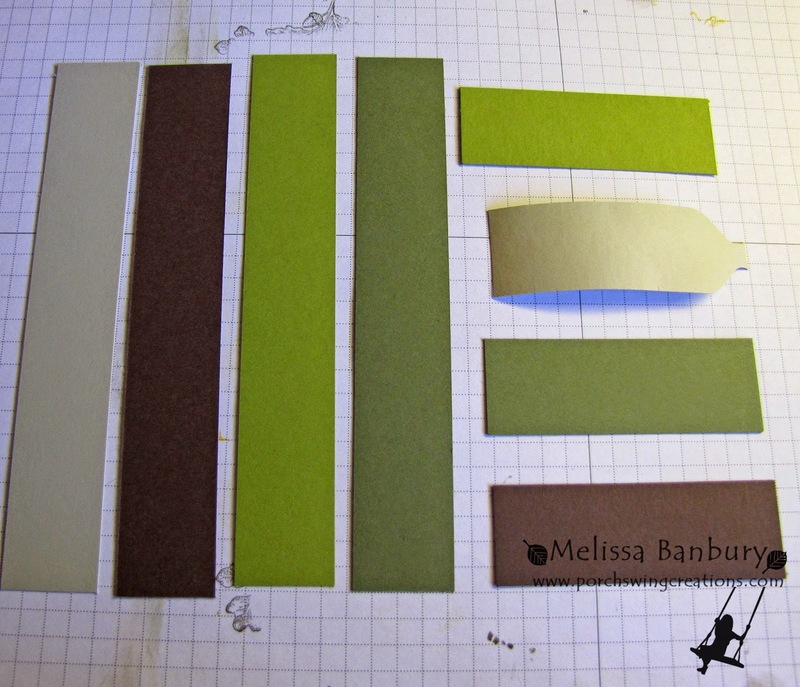 1" x 6" piece of card stock in EACH of the following colors: Crumb Cake, Chocolate Chip, Old Olive, and Always Artichoke. 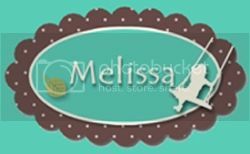 1" X 3 1/2" piece of card stock in the same 4 colors as listed above. 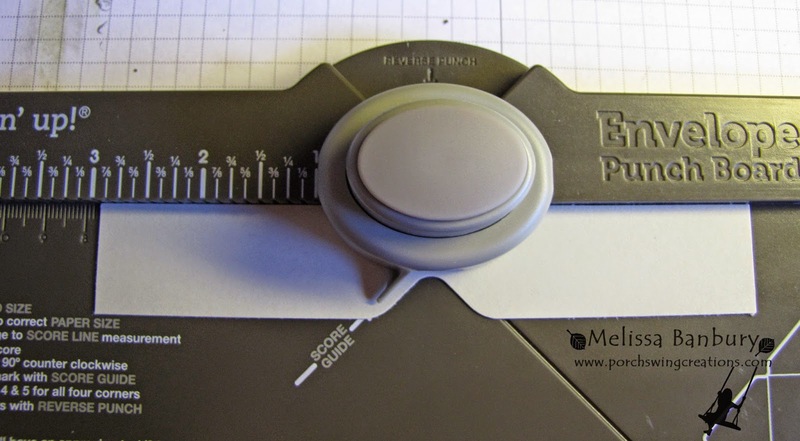 Line up each of the 4 longer pieces at the 3" mark on the envelope punch board and punch. 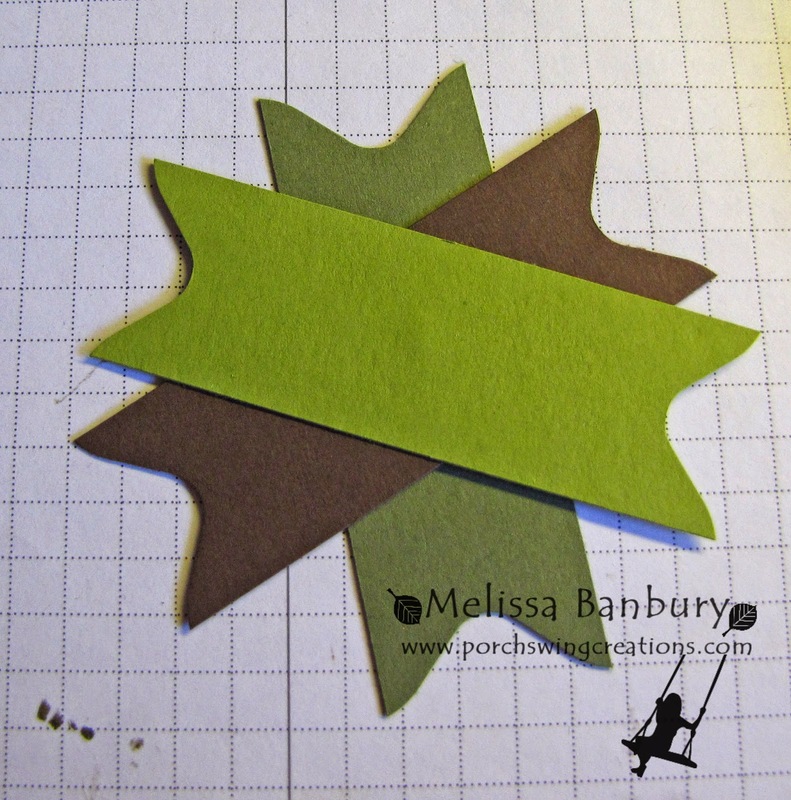 Flip each piece over and repeat on the other side. 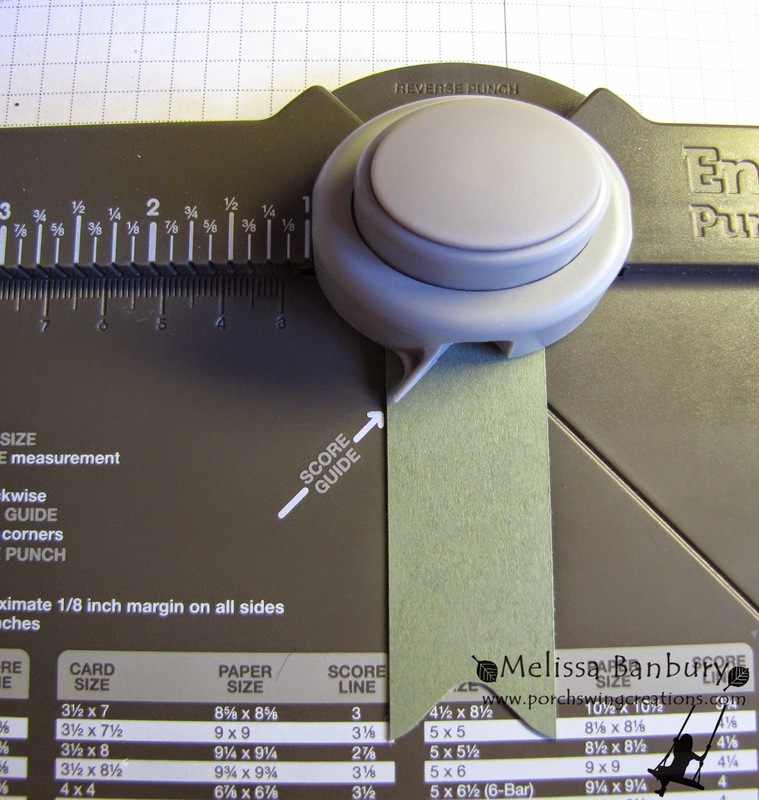 Line up each end of the longer pieces into the envelope punch board so that it lines up with the edge of the cutting blade and punch. 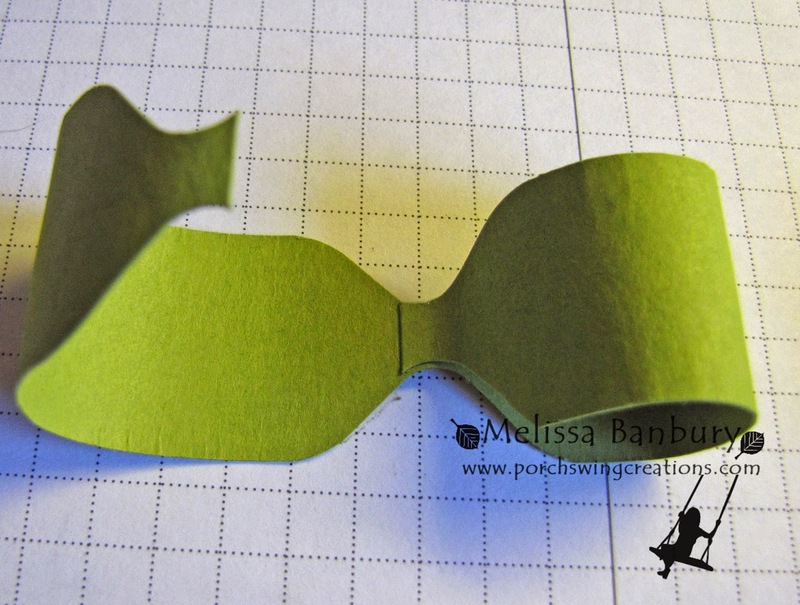 Flip each piece over and repeat on the other side. The 4 longer piece should now look like the photo above. 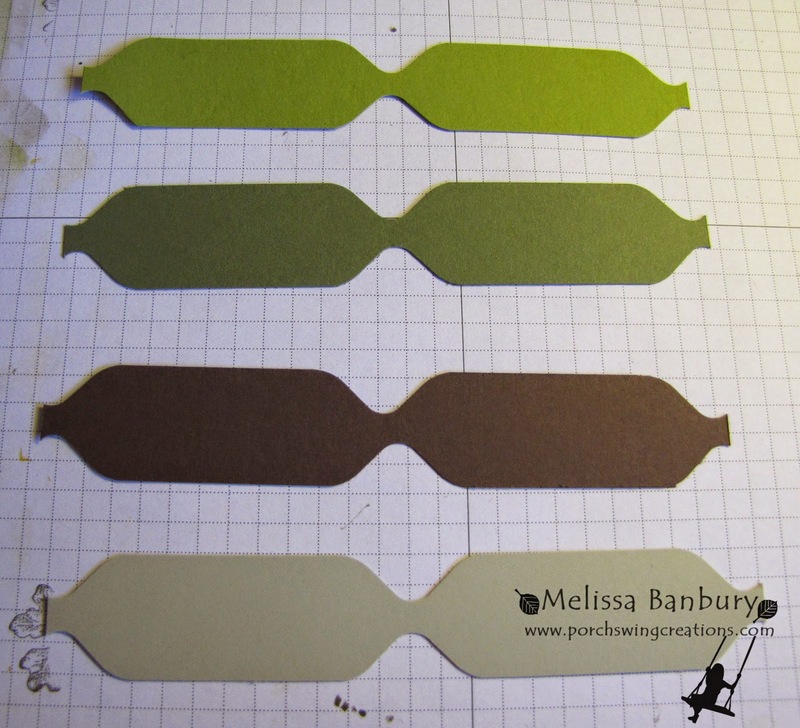 Line up the ends of the 3 shorter pieces (all colors except the Crumb Cake piece) so that they are centered onto the blade of the envelope punch board and punch. 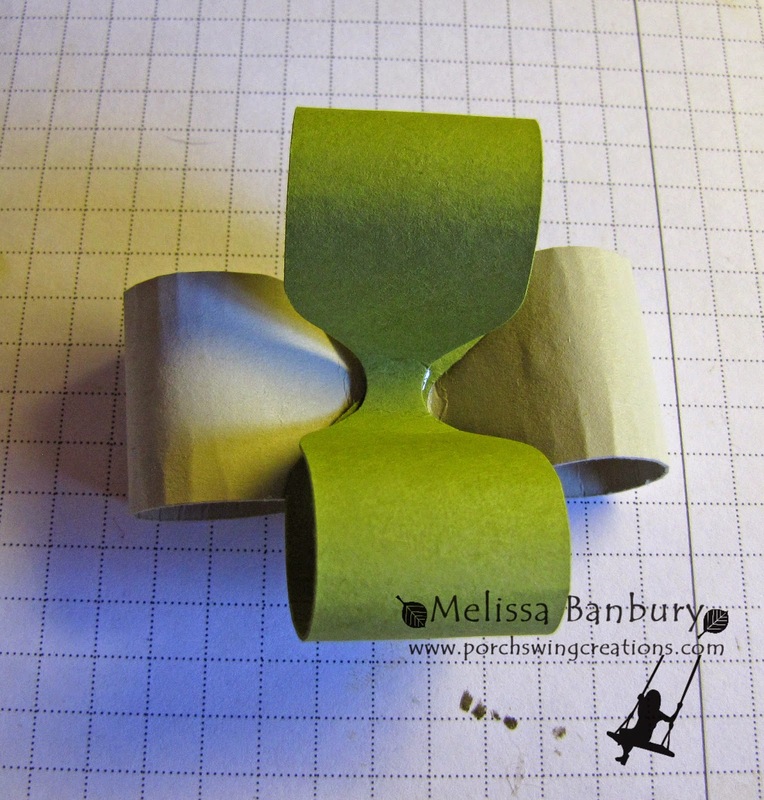 Flip each piece over and repeat on the other end. Line up the ends of the shorter Crumb Cake piece with the edge of the cutting blade and punch as you did for the ends of the longer pieces. 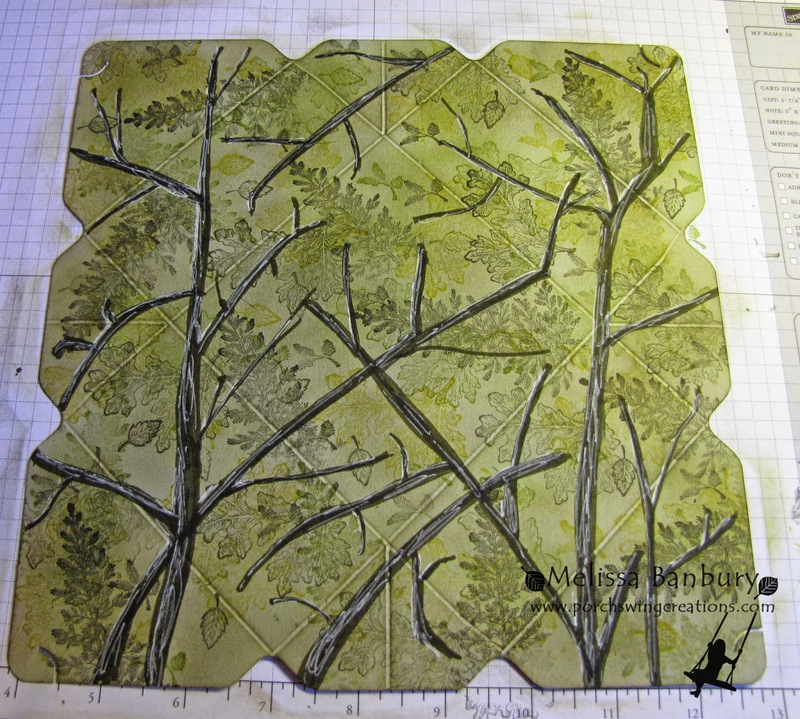 The 4 shorter pieces should now look like the photo above. 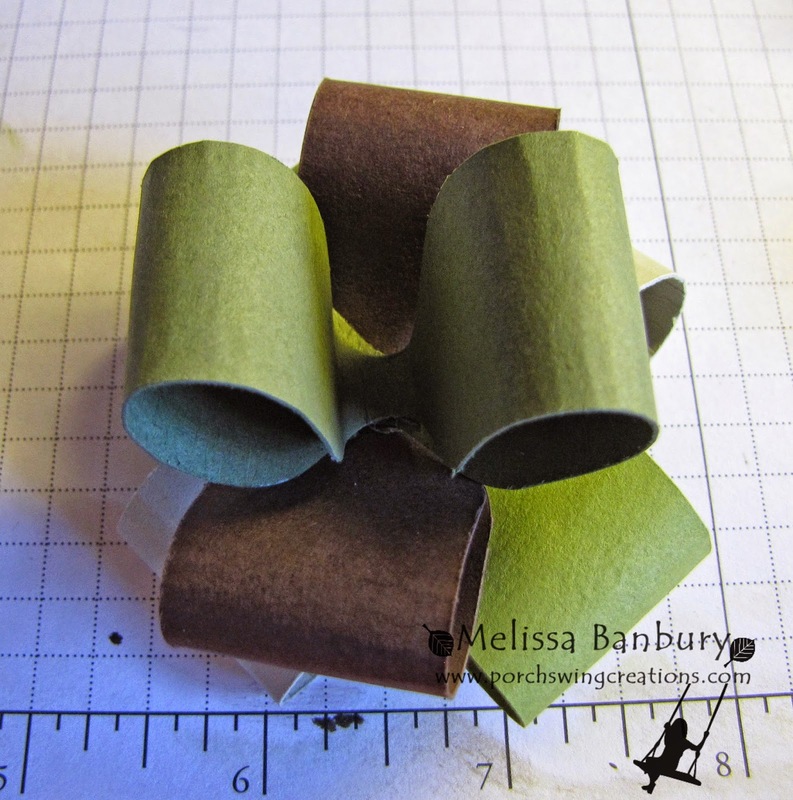 Begin assembling the bows using the longer pieces first. 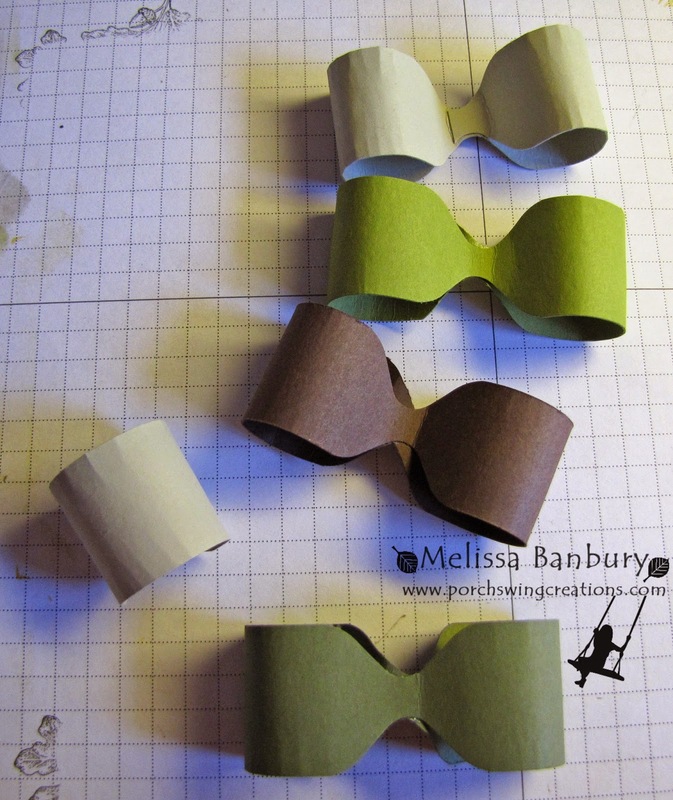 Gently run a bone folder over the length of each piece to help give the bow curl. 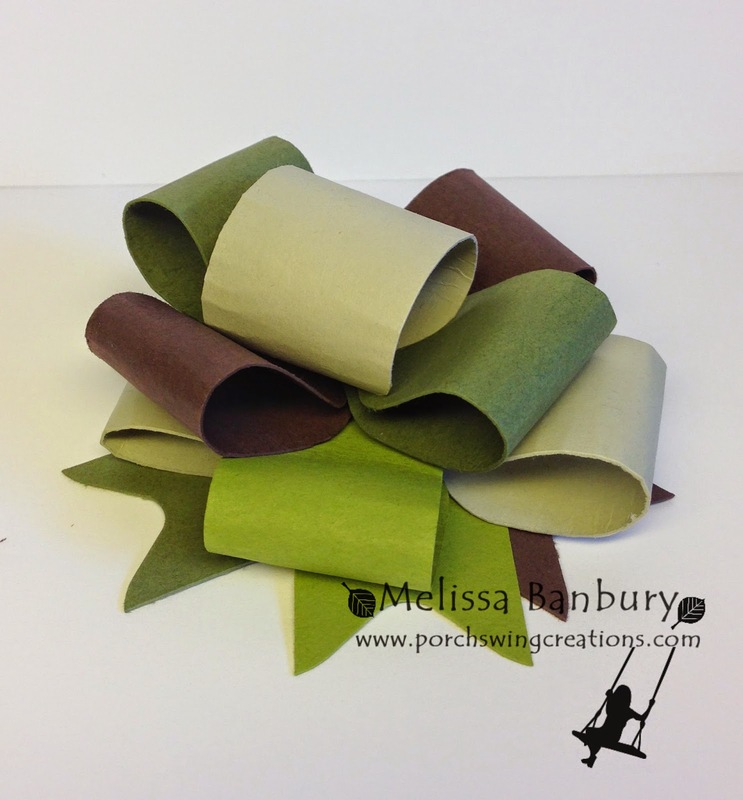 Bring the ends to meet in the center and glue using Sticky Strip or Multi-Purpose liquid glue. Assembled bow should look like the photo above. Assemble all 4 bows in the same manner. Create a single loop with the shorter 3 1/2" Crumb Cake piece. With Sticky Strip (photos show Mini Glue Dots but I found that in time they don't hold as well and the bow will fall apart) begin gluing the bows together offsetting the loops from layer to layer. Add the third bow, offsetting in the same manner. 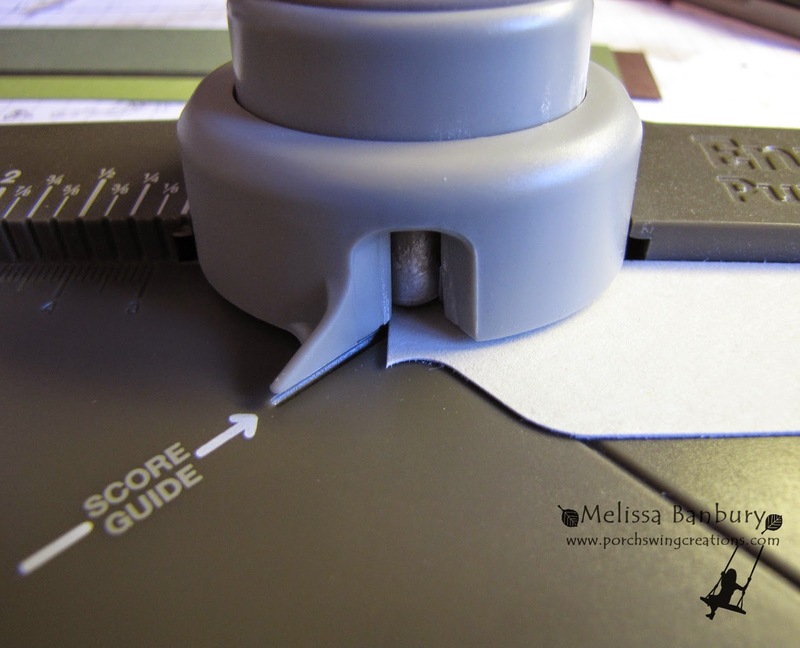 Finish by adding the single Crumb Cake loop to the top of the bow. 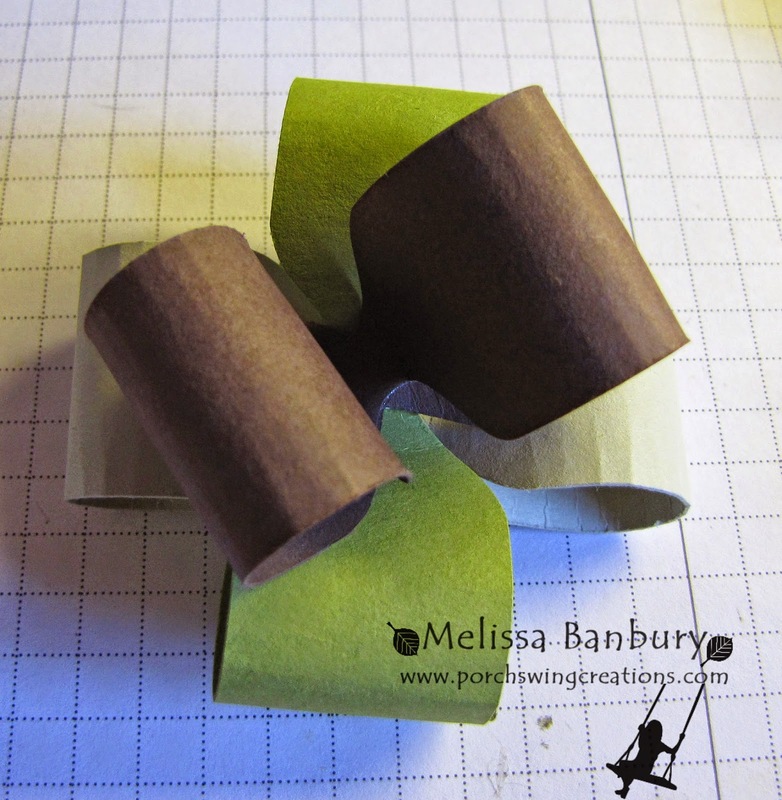 Stack and glue the remaining 3 shorter pieces to create ribbon ends. 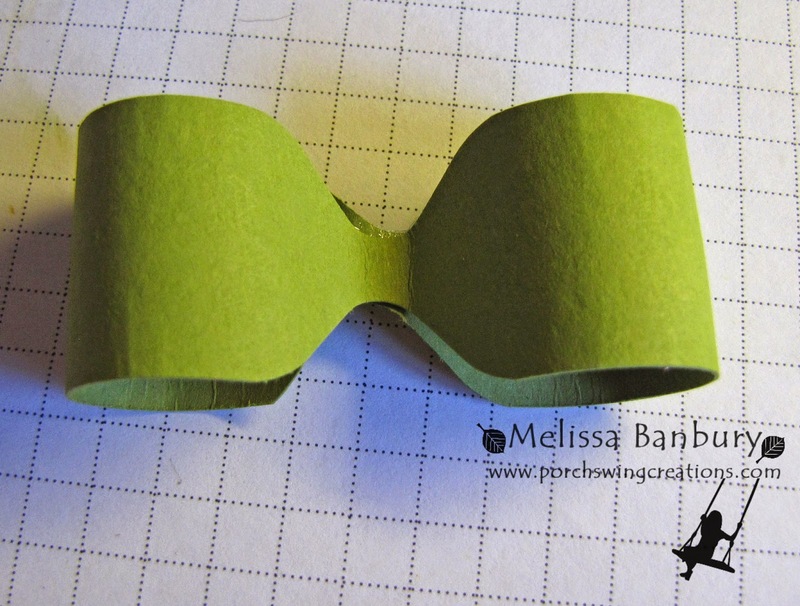 Glue the bow to the center of the ribbon ends to complete the bow. 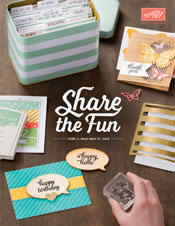 To create the belly band on the gift box first cut a piece of Chocolate Chip card stock measuring 10 11/16". Score the piece at 1 1/2", 3 3/8", 7 7/8", 9 5/16". 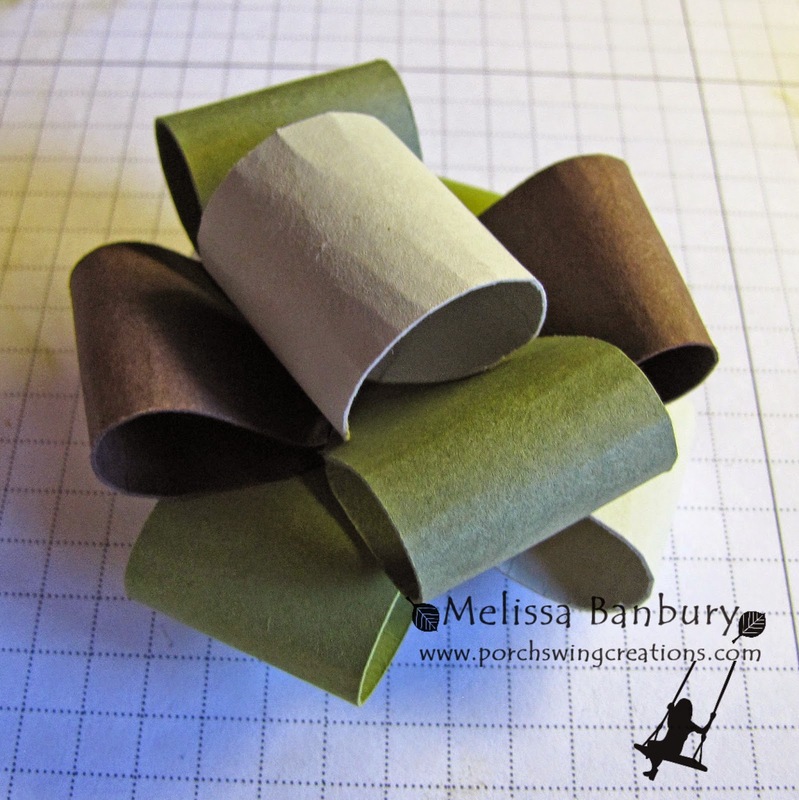 Punch a small hole in the center of each end and tie around the box using a piece of Linen Thread approximately 28" long. 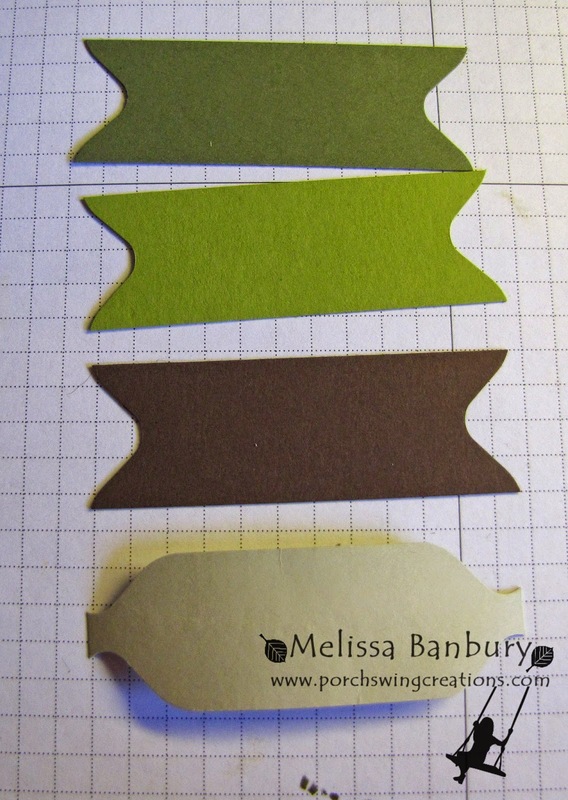 Glue the bow to the top of the belly band and add a tag to finish the gift. I hope this little tutorial has been useful! It of course can be easily adapted for any occasion but I really like this Christmas Camo twist! I'd love to hear what you think! Happy Holidays....many thanks for your 2014 tutorials. I know I've enjoyed them even if I have done some of them. 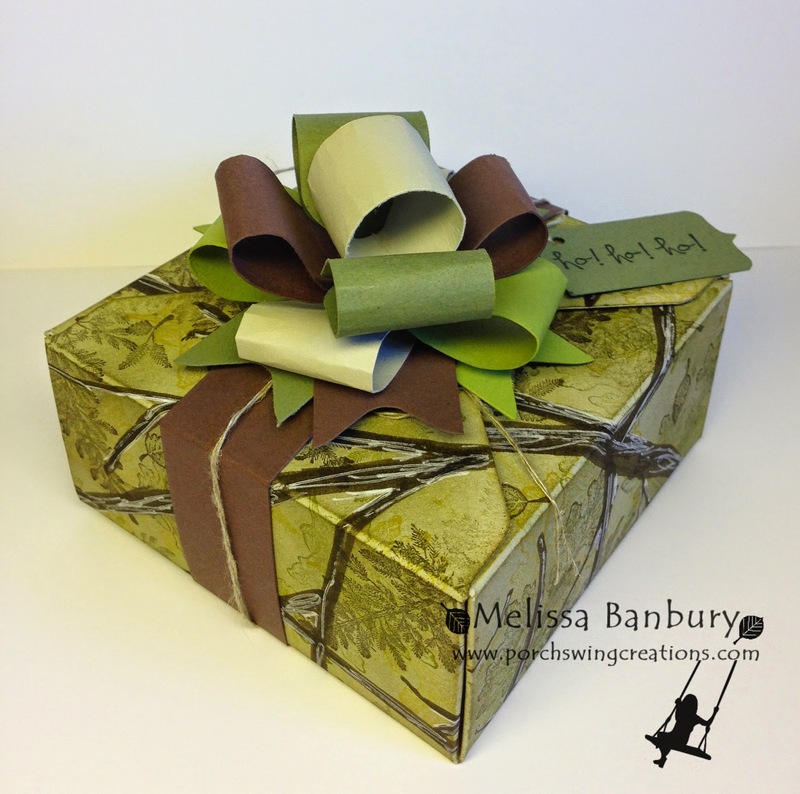 what a great way to make a bow and use envelope maker at the same time.